In a healthy prairie ecosystem, an incredible variety of birds, animals and plants thrive. At the turn of the 19th century, the midsection of the United States was a sea of grasslands, a veritable American Serengeti, teeming with wildlife. Fast forward 200 years, and more than 95% of native grasslands are gone, the unintended consequence of progress. As a result, bobwhite quail numbers are down by 90% in some areas, and songbirds like meadowlarks and flycatchers have also seen their numbers plummet. Today we recognize the value of these grasslands, and conservation efforts to restore remaining tracts of habitat are underway across the country. Here in Texas, thanks to our donors, TPWF supports efforts that provide incentives to landowners to restore grassland habitat and help bring back everything from butterflies to bobwhite quail. Watch this video to learn more. 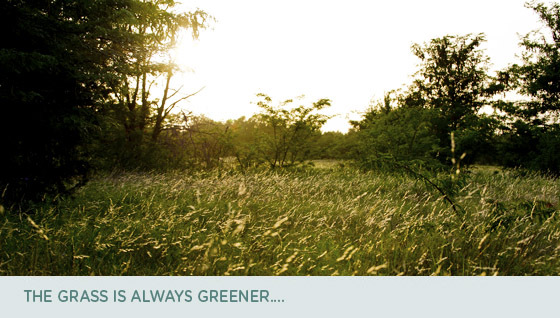 You can help restore native Texas grasslands by becoming a TPWF member today. Texas Parks and Wildlife Department biologist Jon Hayes is working with landowners across the state to encourage native grassland restoration. 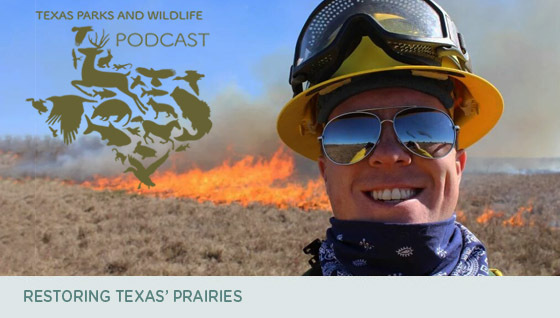 Listen in on this month’s podcast to find out how prescribed fires and other management techniques are creating healthy habitat for birds, butterflies and other wildlife. 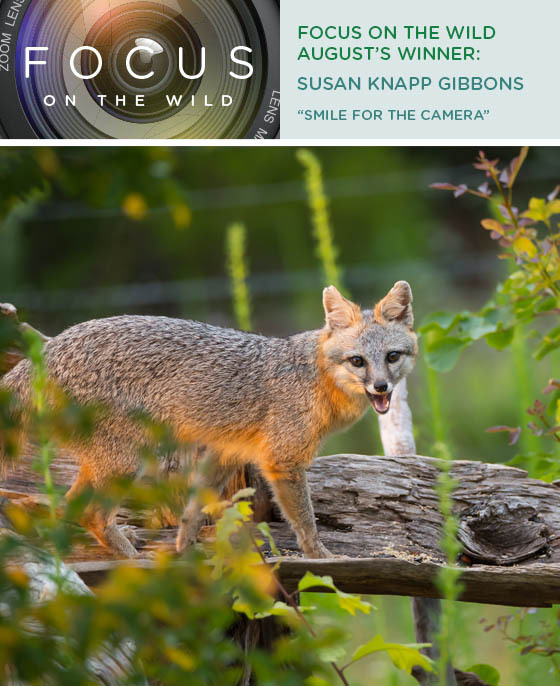 A photogenic fox captured by Susan Knapp Gibbons of Plano is the winner of the August photo contest. Gibbons was delighted at the news she won and says she loves to communicate with nature through her camera. She named the female fox “Notch” because of the notch in her ear. The photo was taken at her lake house on Lake Whitney, near a bird feeding area. "Apparently the fox appreciates some of the bird food just like the squirrels, possums and raccoons," said Gibbons. "This year there seems to have been two other foxes who make the rounds in the neighborhood, and it could be that the extreme high waters pushed them out of their normal homes. Notch seems to be a very sweet soul and makes us smile!" And it makes us smile, too! Thanks for sharing this beautiful image with us! Now it’s September and time to "fall" in love with a Texas State Park. Send us your best autumn image shot in a Texas State Park for a chance to win a Yeti cooler, the perfect companion for a fall campout. To have a chance at winning, be sure your photo fits the theme and is submitted by September 25. Even if you submitted a photo previously, you can still enter this month. Read the contest rules to find out more. If you are a Texas resident and a licensed hunter or angler, you can enter the free Win Your Dream Year Outdoors drawing! Because 100% of your license fees go towards ensuring hunting and fishing opportunities for future generations, Texas Parks & Wildlife would like to thank you — with a free entry to the drawing. By entering, you’ll get a chance to win a fabulous prize package courtesy of sponsors and prize donors, including TPWF. The lucky winner will receive 12 prizes including a guided hunting trip, 5 guided fishing trips, $2,000 in Cabela's gift cards and gear, a Franchi 12 gauge shotgun, La Quinta Inns & Suites room stays and a 2017-18 season Super Combo License. Get your license and enter today to win!